Mushrooms are fleshy, edible fungi that are a low-calorie food and a good source of Vitamin B. Shiitake, porcini and chanterelle are some types of mushrooms. The edibility of mushroom depends on the absence of poisonous effects on humans and the desirable taste and aroma. They are somewhat meaty in flavor and taste and are also a great source of Vitamin D.
The use of edible mushrooms is since hundred years BC in China, where they were used for its medicinal value as well as for food. They can be purchased fresh or dried and preserved. 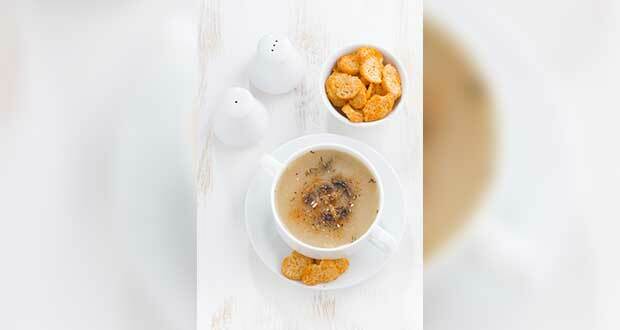 Mushroom powder, made from dried button mushrooms is popularly used as a flavoring agent in soups, stews, dips and sauces. Since mushrooms already contain so much water, they do not require any soaking. Though its medicinal value has not yet been acknowledged by science it is traditionally used in Japan, Korea and China for radial treatments and chemotherapy. 1. They do not contain cholesterol or fat but the fibers and enzymes present in them help lower cholesterol levels. 2. Due to its high protein content, mushrooms help maintain cholesterol levels and so protect against cardiovascular diseases like stroke and heart attack. 3. They are very good for diabetic patients as they have no fat, no cholesterol, and very low level of carbohydrates but high protein content. 4. 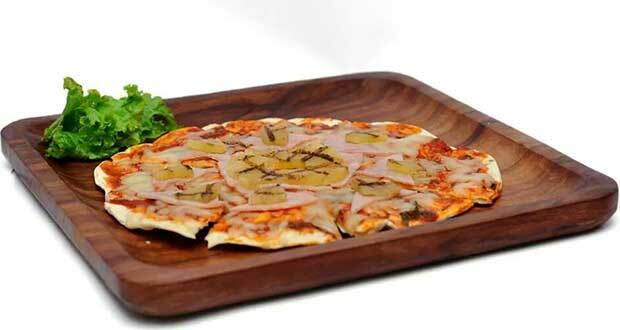 Some compounds that are present in mushrooms are responsible for proper functioning of the liver and pancreas. 5. They contain various polysaccharides that have anti carcinogenic effect. 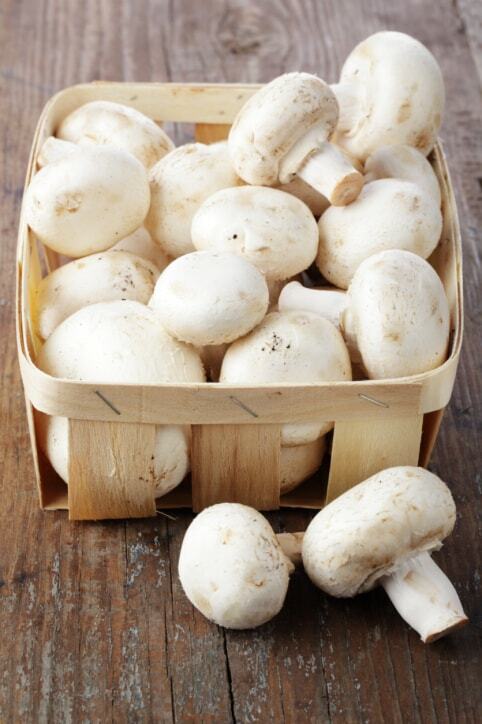 Mushrooms are therefore helpful in preventing breast and prostate cancer. 6. 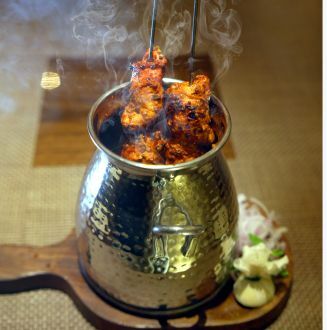 Mushrooms are a good source of iron and are hence suggested for a good diet incase of anemia. 7. Being a good source of Vitamin C and D it is good for bone health and a good metabolism. 8. A powerful antioxidant called Ergothioneine that is present in mushrooms, protects the body from free radicals and boosts the immune system. 9. Shiitake mushrooms can fight tumors, white mushrooms are very good for weight loss and maitake mushrooms are very good breast cancer preventives. The Romans called mushrooms "food of the gods," and served them on festive occasions. They were thought to provide warriors with unusual strength. A hearty broth made using chicken and an assortment of mushrooms - button, shiitake, shimeji, enoki, chanterelle, and simmered for over 6 hours. Patience is the key here! 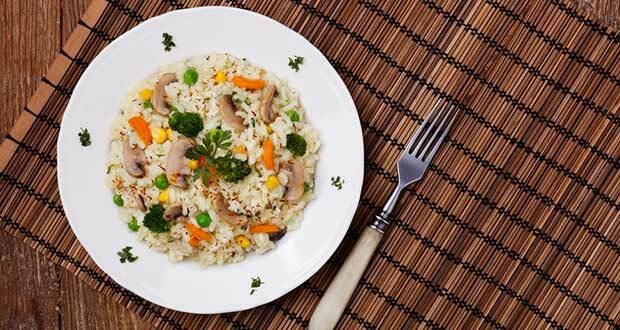 Delicious and nutrition packed quinoa risotto for easy, lazy brunches that will serve your appetite well. 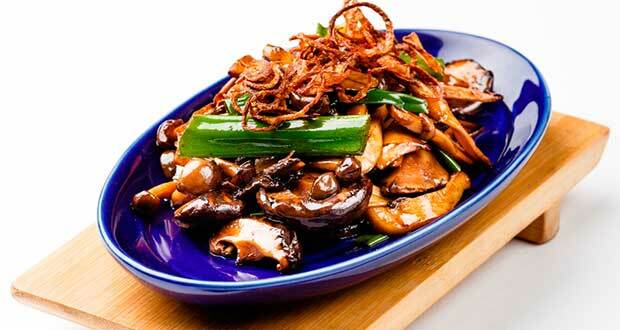 The out of the box contrast of warm sautÃ©ed mushrooms with fried onions brings sophistication to this terrific salad. 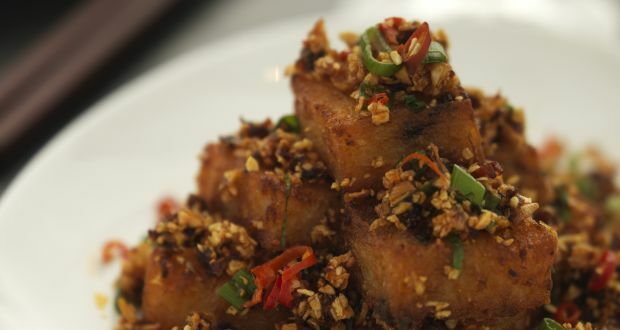 Made with truffle oil, this great dish develops amazing flavors when cooked with soy sauce. Wow your guests at the dinner table with this savoury cake made from turnips along with a host of other veggies. Get over boring snacks for your party. 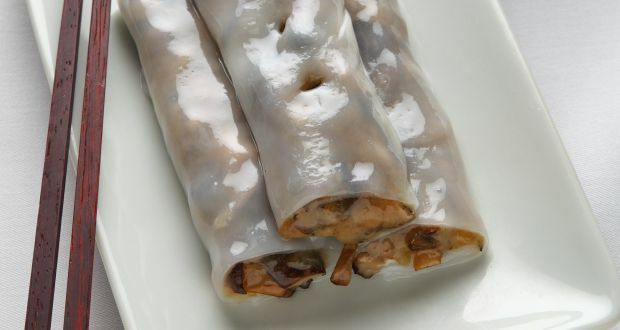 Yauatcha, Mumbai, introduces a blend of three exotic mushrooms wrapped in an easy to make starter. Ever thought lasagna could be healthy? 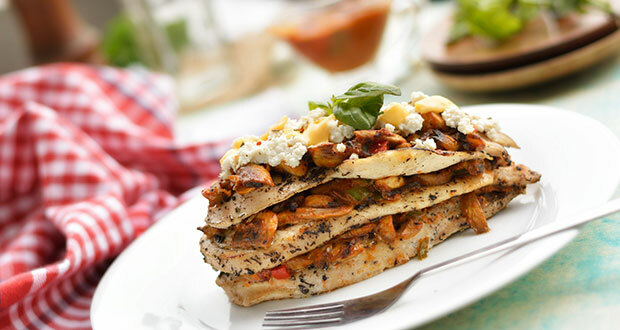 Juicy chunks of chicken and delicious mushrooms all layered up with a drizzle of a refreshing tomato-basil sauce. Sudden urge to eat? 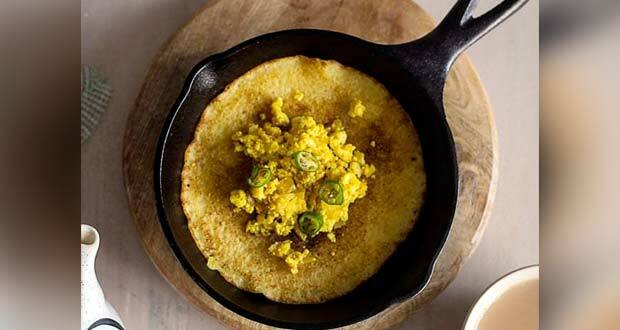 You have moong dal cheela to your rescue. 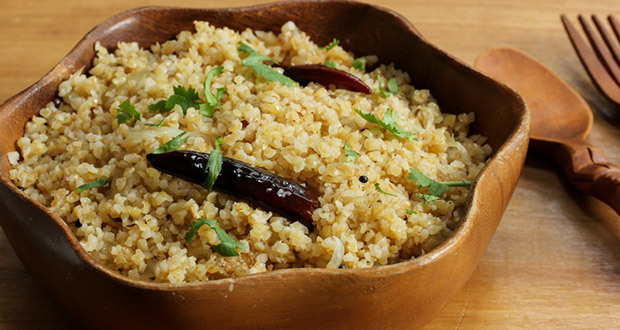 This easy to make cheela is not only healthy but it also manages to fill up your stomach. A quick and easy breakfast option with an added crunch of asparagus.